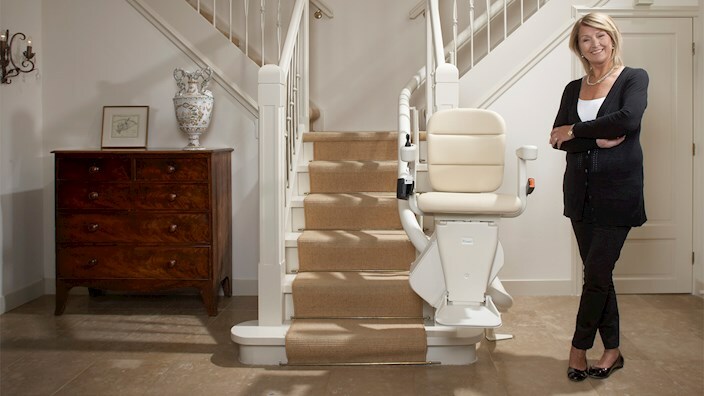 Do you temporarily need a ramp, lift chair or stair glide? Are you not sure where to turn or what to do next? We understand. We are here to help. 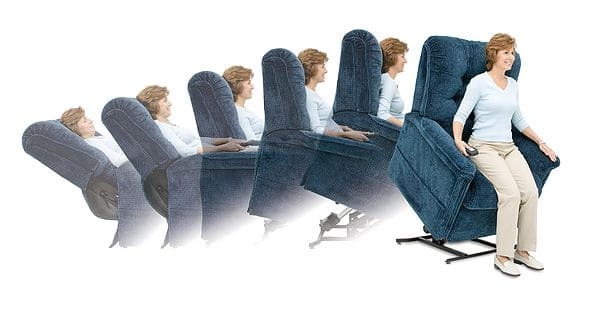 If you or a loved one has recently experienced some loss in mobility, your head is probably spinning. 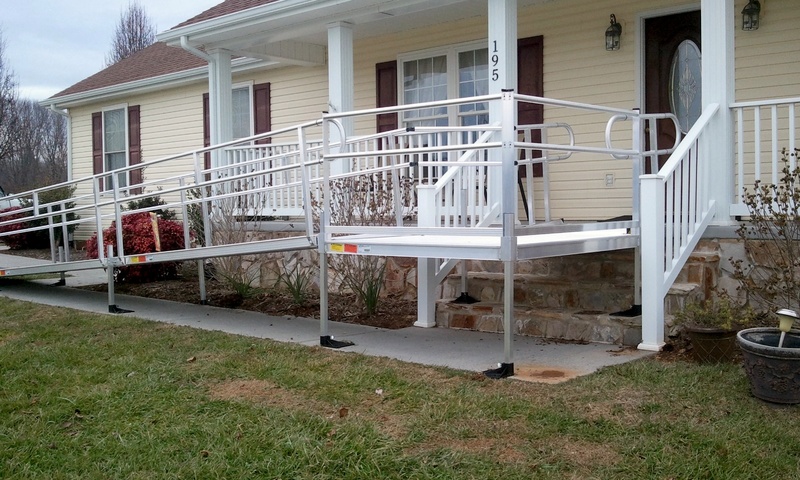 At EZ Rampz/Mobility Solutions, we provide SOLUTIONS for all types of situations. 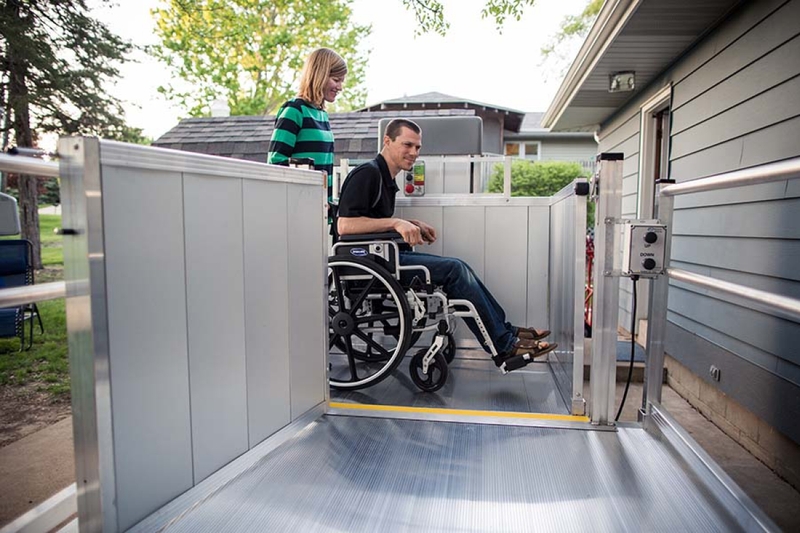 One of those solutions might just be a rental to improve freedom with a mobility solution product. 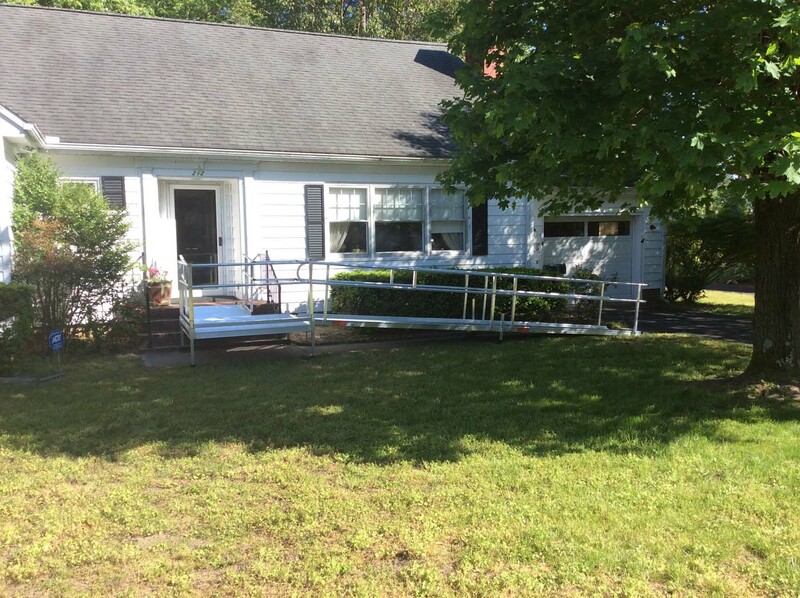 You or a loved one uses a wheelchair, scooter, walker, cane or crutch. Getting into the house is a challenge. It’s only for a short time, six months or less. You need it installed quickly. Since it’s for a short time, you don’t want to spend a lot. We provide a quick turnaround: We can meet your needs within 48 hours if you need it in a rush. 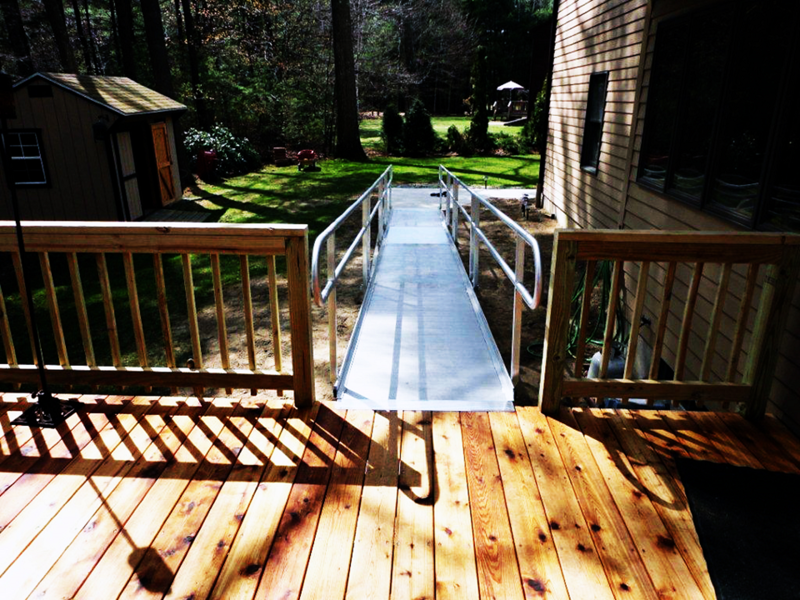 Affordable prices: For example, we can rent most wheelchair ramps for under $300.00 per month. 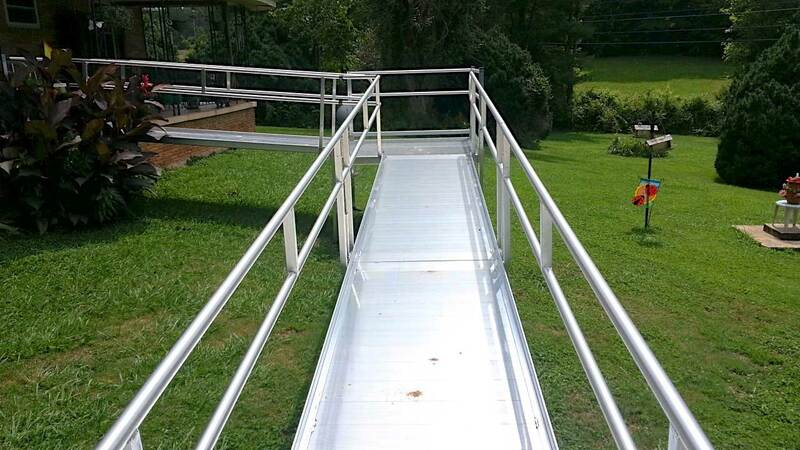 We have no monthly minimums, we can rent ramps for just days or weeks. 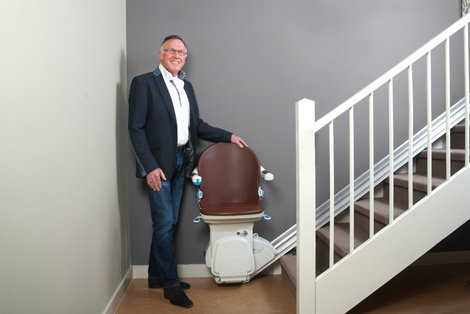 Flexibility: If you end up needing a mobility solution for more than six months, we will apply part of your rental fees towards the purchase price. 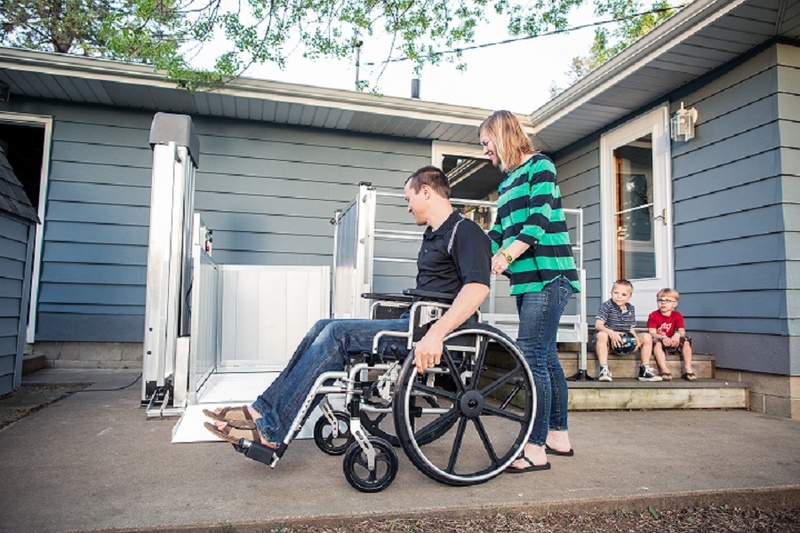 Our free Mobility Consultation will answer your questions and provide you with customized solutions for your home. We want to help you move forward on your journey, slow the spinning and reduce your concerns. 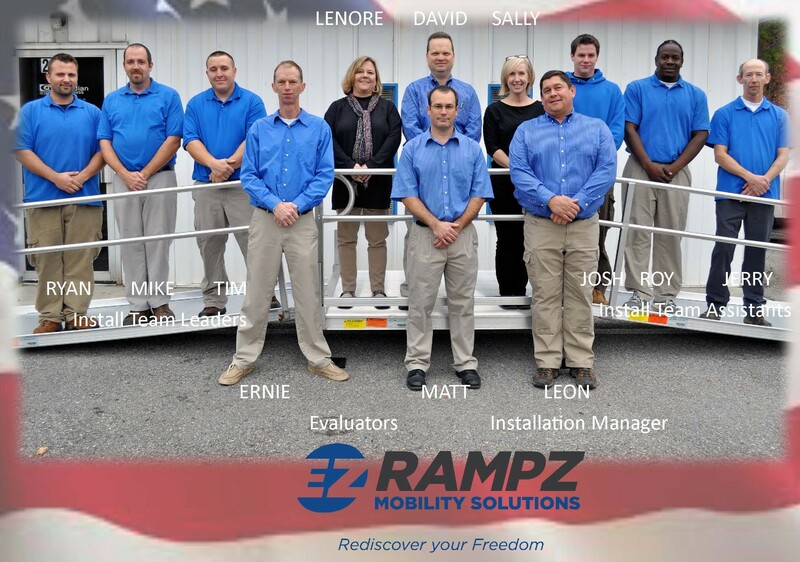 We service the entire states of North Carolina, Virginia, West Virginia and parts of Tennessee, Kentucky, Ohio, Maryland, Pennsylvania, Delaware and South Carolina. Click here to see our territory. Give us a call at 855-357-7679 to set up a consultation today.